One hundred years ago, Ed Rehmann and wife, Eva, began a clothing business in downtown Chesaning, a small, rural town located southwest of Saginaw. 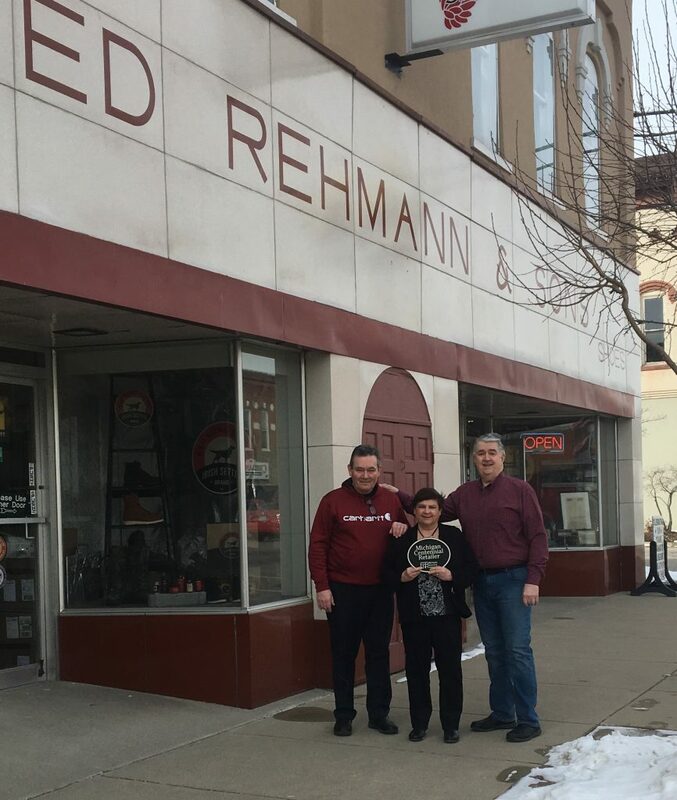 For three generations, the business has operated in the same spot and under the same name, Ed Rehmann and Sons. n a bucolic town, with a cold winter climate, many customers gear up with Ed Rehmann and Sons’ Carhartt merchandise. Carhartt brand materials have been sold at the store since the beginning, making Ed Rehmann and Sons one of the Dearbon-based company’s oldest accounts. Many customers even travel across the state to stock up.